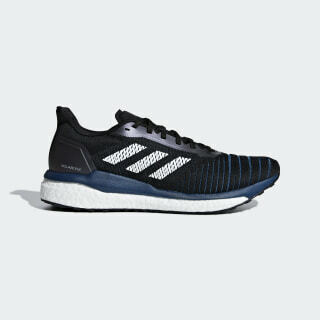 With a design inspired by aerospace engineering, these neutral running shoes provide reliable support and comfort as you get faster and build distance. 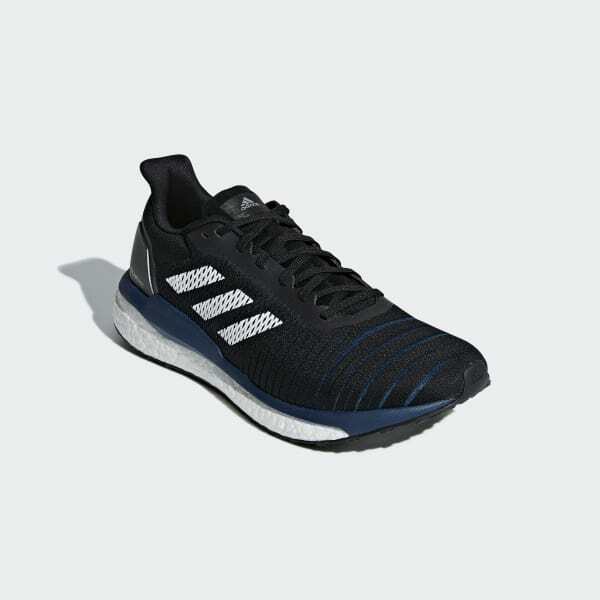 A stability rail helps guide the foot through the gait cycle and works with responsive cushioning and a flexible outsole to deliver a smooth ride. The upper is made of lightweight, breathable mesh.